After fans and TV celebs tweeted in support of Bigg Boss 12 contestant Karanvir Bohra, protesting against the way he is often made fun of by show host Salman Khan and other contestants, the actor's wife Teejay Sidhu posted an open letter on Twitter, directly addressed to the team. "It seems that you are upset with KV about something, but we don't know what. Every weekend, KV is ridiculed and it is hard to see him being demoralised like that," read an excerpt from Teejay Sidhu's letter, in which she particularly wrote about the way Karanvir Bohra was treated in last Sunday's episode during the sultani akhada session. Karanvir Bohra is currently the captain of the house. 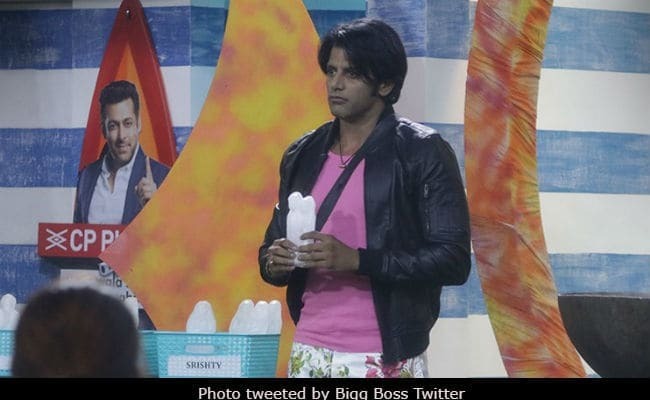 On Sunday's episode, Salman Khan, who was closely monitoring the sultani akhada session between Karanvir and Sreesanth, appeared to make fun of Karanvir's argument, who was also told: "You have no 'fizz'." The show host also reprimanded Dipika Kakar for being partial towards Karanvir in the captaincy task. Without taking names, Teejay Sidhu wrote in her letter: "He is a highly respected award-winning actor and a fine human being. Please respect the years of hard work it has taken to earn this respect." In her letter, Teejay Sidhu also criticised the show for "double standards" - she pointed out while the contestants were pulled up for making fun of Rohit Suchanti's choice of clothes, others continue to make fun of the way Karanvir's style. "I can understand some joking around can happen but this is a bit too much," wrote Teejay Sidhu. Following the aforementioned Weekend Ka Vaar episode, fans of Karanvir Bohra lashed out at Salman Khan for appearing to be rude with the TV star. Karanvir's colleague Simple Kaul and Bigg Boss 7 winner Gauahar Khan's sister Nigaar Khan also pointed out Karanvir is "ridiculed" even for petty things. "Salman Khan is so mean to Karanvir Bohra and only him. Donno why? 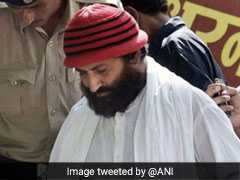 Hated his nasty comment on fizz," tweeted Simple Kaul. While fans of Karanvir have protested against Salman's treatment of him on the show for a while now, speaking to International Business Times earlier, Teeja Sidhu had said: "I don't think people should get upset or feel that Salman is bullying him, if it seems that way, I think he could be doing it to push him to be the best of himself and sometimes, we all need that kind of kick. I feel what Salman does is as a big brother and not as a bully." Bigg Boss 12 is currently in its eight week and the season finale is schedule for December 30.